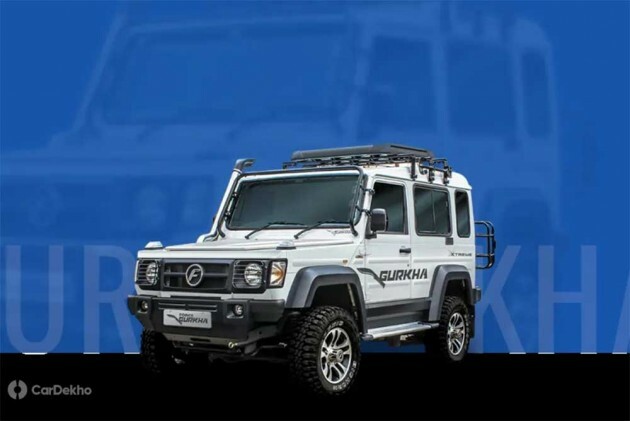 Force Motors has silently launched an ABS-equipped version of the Gurkha Xtreme. 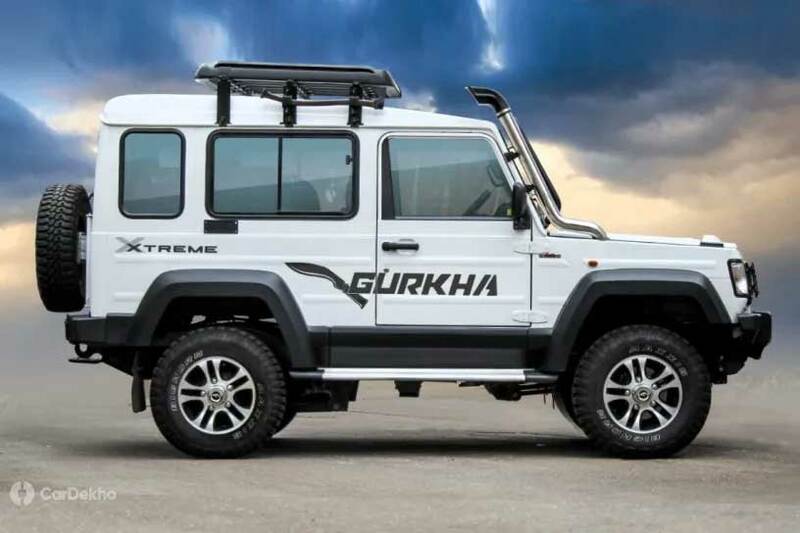 Priced at Rs 13.30 lakh, it attracts a premium of Rs 31,000 over the standard non-ABS Gurkha Xtreme, which was introduced at Rs 12.99 lakh (ex-showroom pan-India). This update has been made keeping in mind the latest set of safety norms. Force has introduced ABS only on the top-spec Gurkha Xtreme. Other variants including the Xplorer and the Xpedition continue to miss out on this basic safety feature.